From terms to terroir and glassware to grapes, we cover the basics of wine knowledge to make the search for fermented enlightenment more enjoyable. If you enjoy drinking wine, there’s a pretty good chance that from time to time, you’ve entertained the idea of learning more about it. But until now, something (or someone) has always stopped you from seriously exploring it. Perhaps a wine snob told you that your favourite bottle of red was sewage. Or maybe you assumed that knowing your way around a wine list involved dropping oodles of your hard-earned cash on fancy bottles from the vintage section of the LCBO. The good news? There’s absolutely no reason why drinking wine should be intimidating or reserved for aficionados. Anyone can learn more about adult grape juice, and the best part is that there is no right or wrong way to enjoy it – only personal preference. The key is to have fun, take notes and above all, experiment with lots of different wine (you’re welcome). 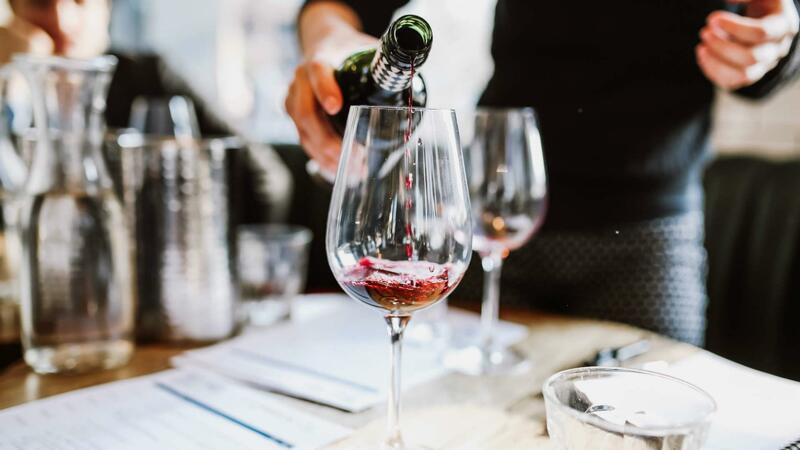 Learning about wine is a lifelong process and we couldn’t possibly fit everything into one article – but to get you started, we’ve outlined some of the basics to set you on your path to wine wisdom. We talked to experts on how to taste, buy and pair wines, as well as how to host a wine tasting party with friends. A roadmap to start your journey to wine expertise in Ontario. 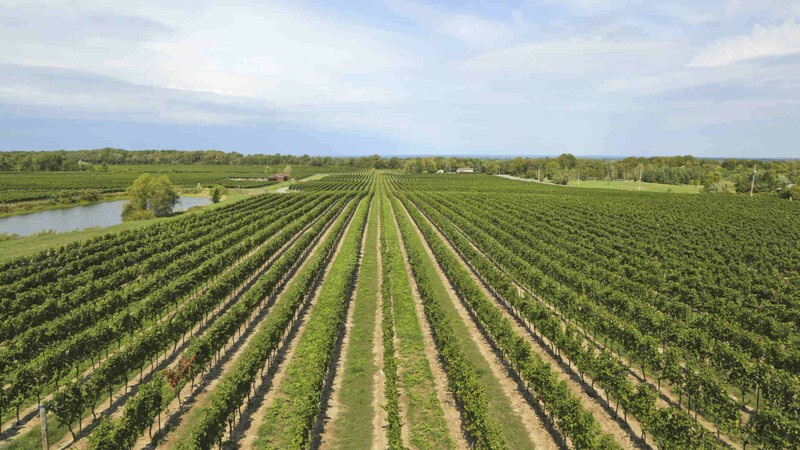 If it’s your first venture into Ontario wine, the best place to start is NOTL. Skip traffic and take the 13-minute flight (via FlyGTA) straight into the province’s oldest wine region. Along Niagara Stone Road you’ll find popular wine houses like Trius, Stratus, Big Head and Jackson-Triggs. 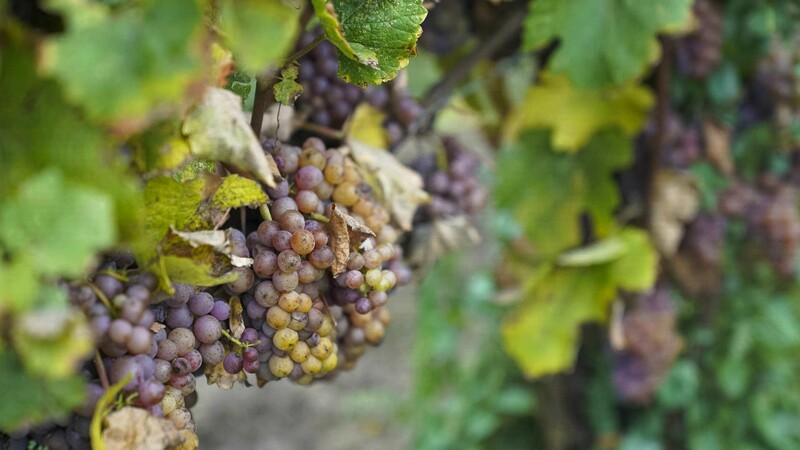 Niagara’s warmer climate, sandy loam soils and the moderating effect of the lake generally make it easier to grow varieties like cabernet franc and cabernet sauvignon. “The Bench” is all about boutique producers that strive to focus on the characteristics of individual parcels of plot. The topography is complex, with ample dolomitic limestone imparting a sense of minerality to the wines. Make sure you stick to varieties like riesling, chardonnay and pinot noir. 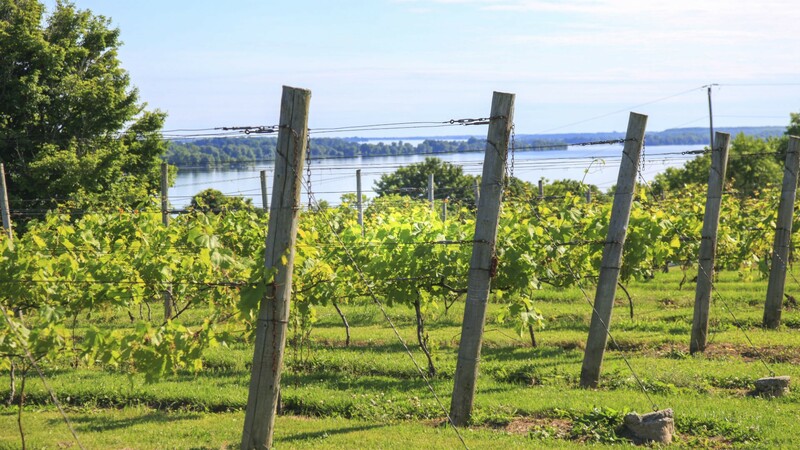 This is also one of Ontario’s most picturesque wine regions, with gentle rolling hills and rising elevation giving spectacular views of the lake. You’ll hear the word “terroir” being thrown around at tasting rooms as people discuss a vineyard’s individual character. PEC’s wineries are younger than ones in Niagara and tend to be a bit less polished. They have fostered an entrepreneurial and experimental approach to winemaking. The climate is cooler in PEC with deep valleys and limestone prevalent throughout the region, drawing comparisons to regions like Burgundy, France. PEC is also home to sandy beaches and great chefs have started moving up from Toronto to open farm-focused restaurants. Sommelier and wine producer Will Predhomme walks us through the basics of selecting and tasting wine. You start with the foundations when you’re building a house and it’s the same with wine. Start with the most common varieties. Whites: Chardonnay, pinot grigio, sauvignon blanc and riesling. Reds: Cabernet Sauvignon, pinot noir, shiraz and Sangiovese. Find out who produces which wine and where in the world it comes from. Friends and family often ask me “What wine should I get?” That’s like a stranger asking me to pick out their clothes for them. Even if people don’t know what they like, they generally have a default wine. Start there and move over, one at a time. I think 99 out of 100 people just want to enjoy wine and have a little bit of context. Don’t judge everything by the smell – taste is just as important and often mimics the aroma. Sommeliers and winemakers train their noses for years, so keep things simple. Smell the wine to make sure it’s appealing. To experiment, plug your nose and take a sip without allowing any wine in. Then unplug your nose and swirl the wine around in your mouth – it should taste more vibrant and intense because you’re using your senses of smell and taste. If you’re going to taste 20 wines in an hour at a professional-style tasting, there’s a good reason to spit, but it may not be appropriate at a dinner party. If you drink too many different wines, you won’t remember anything about them, so be cautious of your consumption before committing to another. In 2018, most restaurants have a sommelier on staff who is knowledgeable about their wine list. Start with the wines you recognize and give clear direction. Go for what the place is known for, use the resources on hand or use a secondary resource like an app. 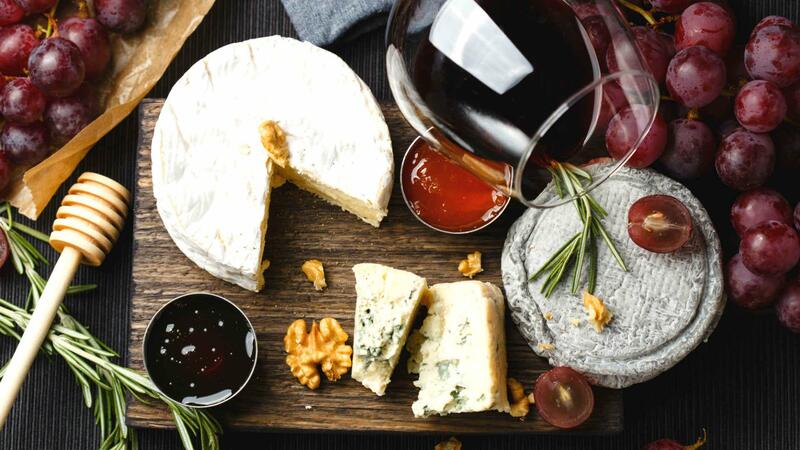 From tricky to traditional, these are the wine and food pairings that will keep your guests happy. While charcuterie boards and wine are a natural pair, figuring out which wines to serve with your meaty masterpiece can be a challenge – particularly when you consider that a well-executed board has a variety of different flavours and textures. The acidity of dry sherry can help cut through the fat of your meats. Sparkling wines are another all-around good bet because they’re light enough to match milder flavours on your board, but their brightness is also a good match for heavier meats. If you’re hosting an outdoor cookout on those last warm autumn evenings or bringing the flavours of summer to a wintery night with a grilled meal, you’ll need the right wine to pair with your perfectly-charred favourites. Bold red wines go well with grilled meat – try a fruity red like a pinot noir with pork, while a shiraz or bordeaux will bring out the peppery flavour of beef. If you’re throwing fish or chicken on the grill, go for a full-flavoured white that won’t overwhelm their subtle tastes. Most hosts will offer guests a choice of white or red wine with Christmas dinner and, fortunately, both pair well. Opt for fruit-forward wines, which will complement the salty, hearty meal. Go for lighter reds like pinot noir, which have delicate fruit flavours. For whites, try riesling, which goes nicely with the mix of spicy, salty and sweet on your plate. Angela Aiello, a.k.a. @SuperWineGirl, shows us how to be the host with the most at your next tasting event. Choose a theme that’s going to interest you and your guests. You could open up your own wine collection, but it’s much more fun if you ask guests to each bring a bottle and go on a wine adventure. Focus on a country, region or grape. Food is another great option – why not throw a pecorino party? It doesn’t matter what theme you pick, as long as you’re wine-curious. Make sure you showcase the right glassware. Riedel has been making glasses for every type of wine for 11 generations. (You can find them at a discount at Winners or HomeSense.) 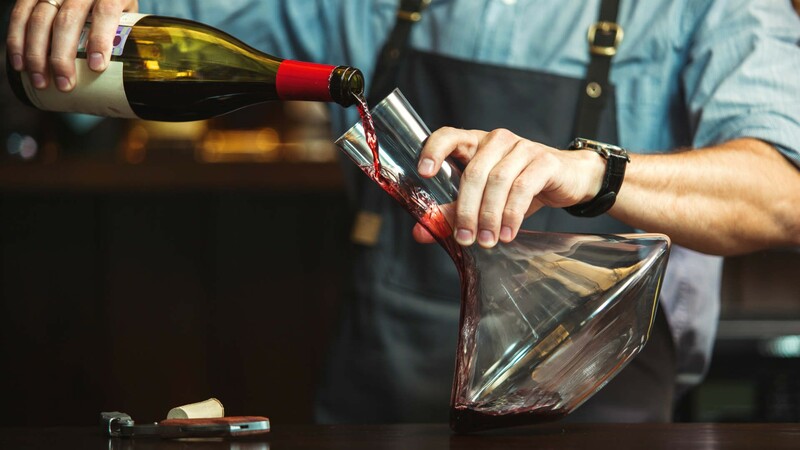 Another more creative twist is to let people pick their own glass – whether it’s a burgundy glass or a mug – so they always know which one belongs to them. Wine glass markers are another way to avoid confusion. Buy a great decanter and decant every type of wine. I’m not just talking about red wines; you can decant champagne or anything you’re going to drink quickly enough. It’s such an easy way to add beauty and elegance to your party. I firmly believe in having a strong flow at any wine tasting event. You can pattern your evening by matching wines with food profiles. Start with a lighter cheese and move on to blue cheese with dessert. Progress from dry to sweet and intersperse with sparkling wine to recalibrate your palate. Starting off with a dry sherry is another interesting option. Only fill your wine glass one-third so you have room to play with your drink. You’ll want to swirl and aerate it to enjoy small nuances. After all, wine is an art, so take your time. Never judge a wine on your first sip and give your palate a chance to adapt. Also, have water available for guests. Talking about wine is not just important for learning more about what you like - it’s a great social lubricant. As a host, you can prompt conversation by coming up with some questions, or for fun, try playing with the price tags. Can guests distinguish an expensive bottle of wine from a cheap one? 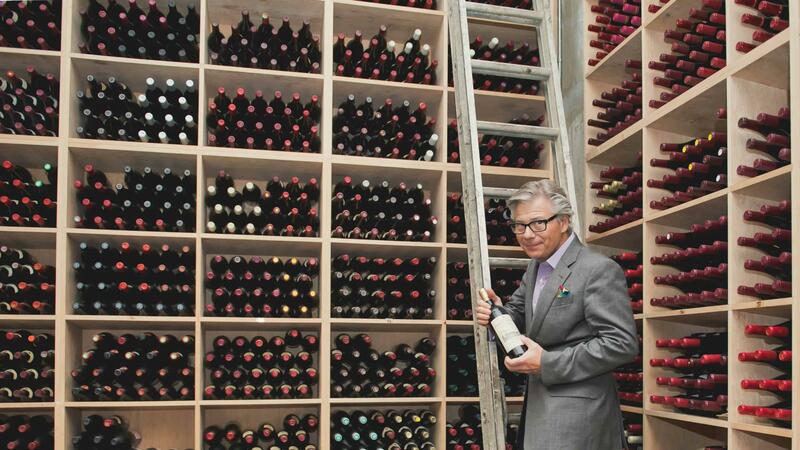 Bob Bermann, manager of Barberian’s Steakhouse – home to one of the largest wine cellars in Canada – takes us through the ins and outs of home cellaring. Before you begin aging and collecting wine, start drinking and trying different kinds to see if you like the older wines. Aging wines can’t be done casually – you have to wait for a minimum of five years. You can’t choose wine based on the colour of the label or the sound of the name, put it in the cellar and see what happens. You have to do your homework to find out which wines are worth aging. You should never just buy one bottle to age. After waiting five years you should at least have two or three of them to enjoy. Cellar wines in a dark place that’s 10 to 15 C throughout the year. Always store the bottles on their side. The most important thing you need is patience. Cellaring wine isn’t like having a goldfish tank – you have to be able to walk away from the bottles and leave them alone. 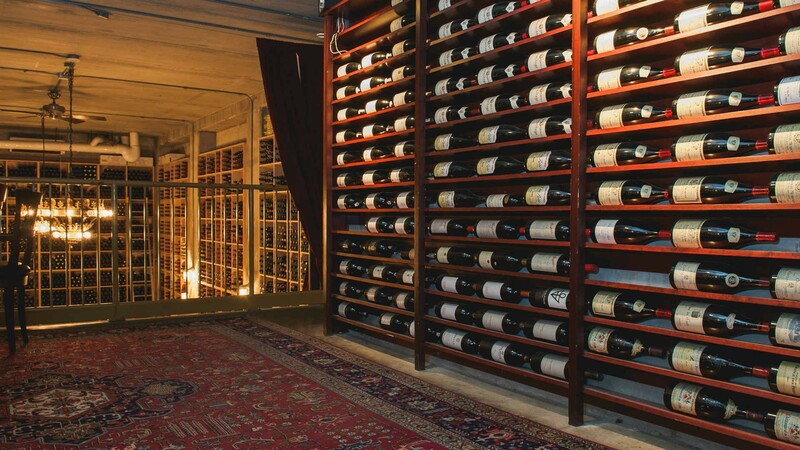 Categorize, organize and label your wines so you can avoid moving them around.